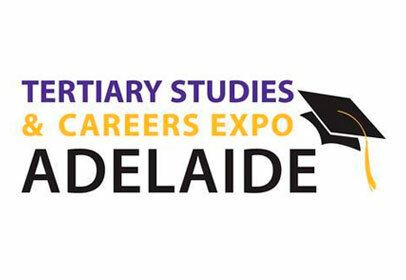 Come visit us at the 7th annual Tertiary Studies & Careers Expo in Adelaide. TSCEA is an important event for anyone seeking to explore their tertiary studies, training and career options. With an overwhelming number of courses on offer each year and constantly changing career opportunities and pathways, entry requirements and study options, it is vital you keep up to date with the latest information on your career prospects. At TSCEA you are in the right place to find the best study and career options to suit your needs. Have you ever wondered what it's like to study at the prestigious Le Cordon Bleu Brisbane Culinary and Hospitality Management Institute?